Berlin, 28 April 2017. The Baltic Sea Philharmonic and Kristjan Järvi will tour Germany and Denmark in May and August 2017 with a special water-themed programme. Reflecting the orchestra’s commitment to the environment, the music for ‘Waterworks’ will focus on the life-giving power of water. The Baltic Sea Philharmonic will pioneer a special concert experience, combining music, projections, light, sound and choreography, to engage even more audiences in the excitement of classical music. The ensemble begins its ‘Waterworks’ tour on 5 May 2017 in Hattingen, Germany, before travelling to Denmark for performances in Copenhagen (7 and 8 May) and the European Capital of Culture, Aarhus (9 and 10 May). It then returns to Germany, performing in Berlin (25 August), Peenemünde (26 August), Lutherstadt Wittenberg (27 August) and at Hamburg’s Elbphilharmonie (29 August). The repertoire for the tour includes Handel’s Water Music, arranged specially for the Baltic Sea Philharmonic. The orchestra will also celebrate the 80th birthday of American composer Philip Glass by performing his newly orchestrated water-themed Aguas da Amazonia and his Violin Concerto No. 2 from 2009, with Russian-born violinist Mikhail Simonyan as soloist. Also joining the Baltic Sea Philharmonic on its ‘Waterworks’ tour will be three members of the New York-based Absolute Ensemble: electric bassist Mat Fieldes, trumpet player Charles Porter, and percussionist David Rozenblatt. The three musicians played on Kristjan Järvi’s new recording of Philip Glass’s Aguas da Amazonia, out now on the Orange Mountain Music label. The Baltic Sea Philharmonic’s performances in Copenhagen and Aarhus will include a series of school concerts as part of Danish Radio’s ‘Into the Music’ project, which brings children from rural Denmark to major concert halls to experience symphonic music, often for the first time. The orchestra is proud to have been a part of this ground-breaking scheme since 2015, and this year will play the music of Handel and Philip Glass to more than 7,000 pupils and refugees from refugee camps in Denmark. 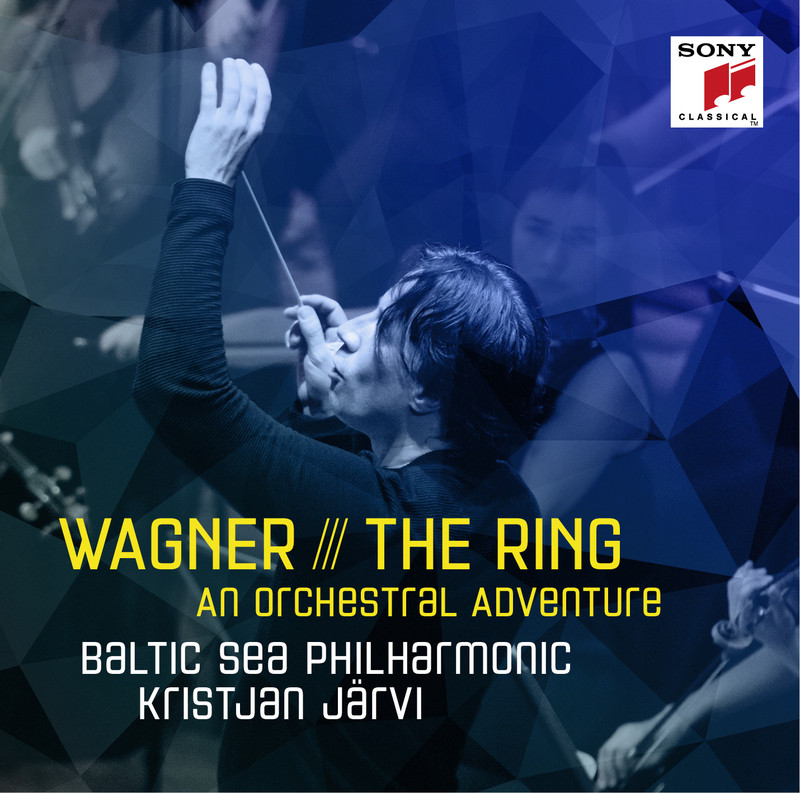 The Baltic Sea Philharmonic is a new paradigm for music making in the 21st century. Its concerts are a unique spectacle of sound, light, projection art and choreography, and its performances, under the electrifying baton of Music Director Kristjan Järvi, have a special passion and energy that’s infectious. But more than this, as a community of musicians from ten countries, the Baltic Sea Philharmonic transcends geographical and historical boundaries and has become a movement for bringing people together. Embodying all that is innovative and progressive about the Nordic region, this visionary ensemble is taking the traditional orchestral model further than ever before. ‘It is a living breathing creature, with boundless energy and enthusiasm for the new – an adventure in itself,’ says Kristjan Järvi.